Bambolina & Dodo (aka Celia & Ralph) are recycling themselves and are feeling stronger than ever! 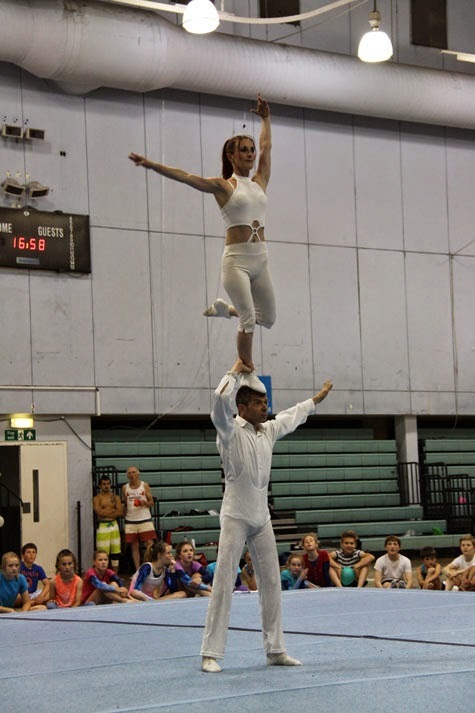 Training is going very well and they are slowly getting back into shape whilst they dig up from their old bag of acro tricks. 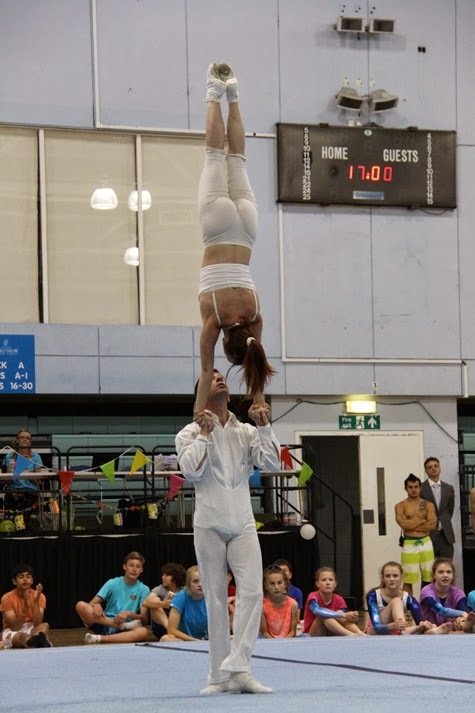 After about eight years, Circle of Two presented their acrobatic routine again in front of an audience.